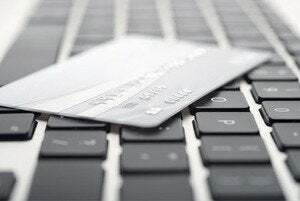 Affordable tech gifts do exist! Great tech gifts don’t have to be expensive. Whether $10 or $100, the best ones improve our lives somehow. With the holidays fast approaching (wasn’t it just summer not too long ago? ), we’ve assembled a collection of helpful items under $25 that can slip into a stocking or even a fancy wrapped package. These cover wide ground, and mostly span across all divides—it doesn’t matter if your loved ones are Android or iPhone, city or country, Dodgers or Giants. For even more ideas, see our list of great tech gifts for $50 or less. How it works is simple. 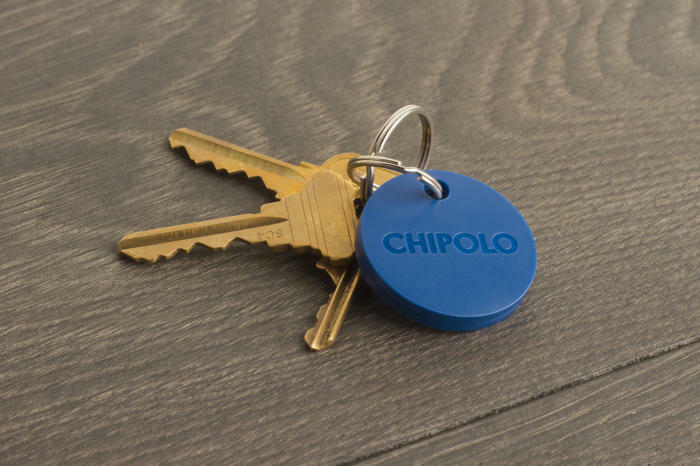 You pair the Chipolo Plus with the app, then attach it to whatever it is you want to keep track of: keys, backpack, etc. If you lose track of that item, you can either log into the Chipolo website or open the app to locate the tracker. Conversely, you can double-press on the tracker to find your phone—it’ll ring even if set to silent. 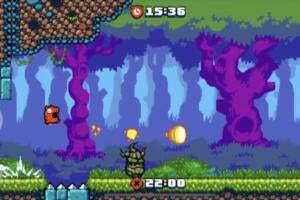 Chipolo Plus’ only downside: It isn’t rechargable. After a year, you’ll need to buy a new one. Chipolo does offer a discount program for existing customers buying replacements (they currently offer up to 50 percent off), but if having to buy a new one each year doesn’t appeal, Chipolo does offer a Classic modelRemove product link for the same price. It uses a replaceable coin-operated battery that lasts for about six months at a time. Wrapping cables can be a pain, but trying to unwrap them without tangling is an even bigger pain. You can minimize that annoyance for a friend or family member with the YoYo Earbud Organizer, which makes an easy stocking stuffer at $10. Wrapping the earbuds around it goes quick, and uncoiling them is equally smooth. An alternative that’s a bit more compact (and even cheaper) are the bobino Cord WrapsRemove product link ($3 to $5, or a pack of three sizes for $12). Wrapping up and handing over a pack of these dimmable Cree LED bulbs won’t make everyone happy...at first. But because these work with any type of switch—standard on/off, dimmer, or smart—anyone can use these highly efficient bulbs in place of a standard 60W incandescent, no matter their setup. 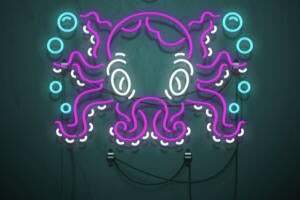 It’s a great way to help end household fights over wasted electricity, or help bring down the electric bill of someone who’s on a tight budget. 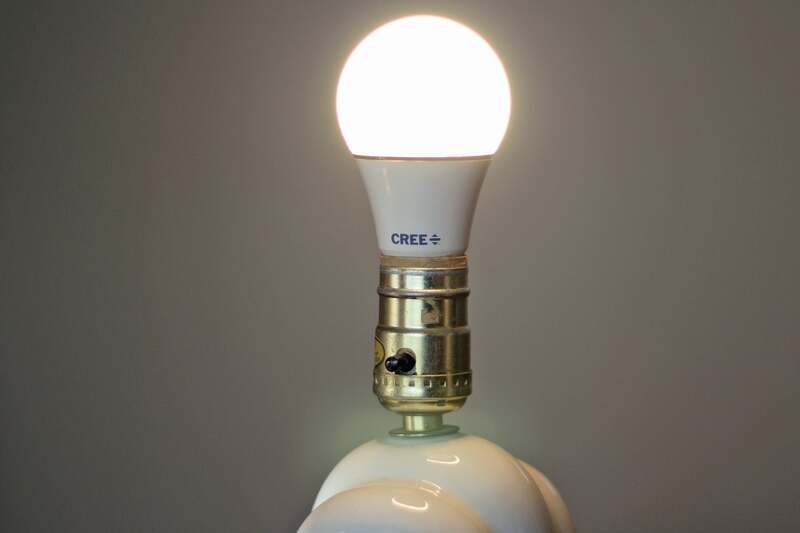 These Cree bulbs are particularly nice because they work perfectly with dimmers (unlike so many other LED bulbs that choke), and they’re brighter than the competition at 815 lumens. They also have a lifespan rating of 24,090 hours, with a 10-year warranty. Smartphones with removable batteries are a rarity these days, and parking at an outlet while on the go is a drag. 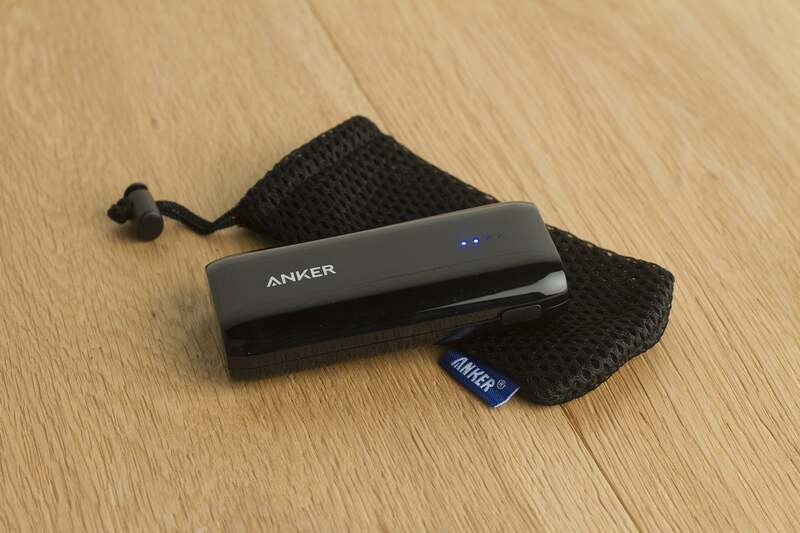 Give the gift of electricity with Anker’s Astro E1 5200mAh portable charger: It’s reliable, provides at least one and a half charges for most common phones, and tucks easily in a pocket. If you’re looking for a higher-capacity charger, we recommend Aukey’s 12,000mAh Power BankRemove product link, which features two slightly faster 2.4A output ports and one 2A input port, and is still affordable at $25. 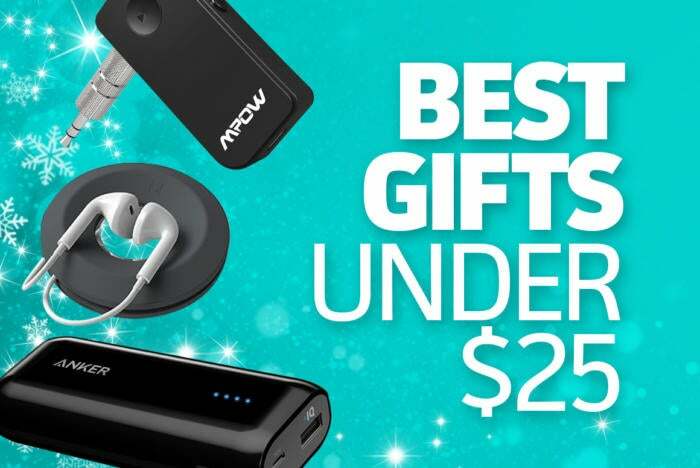 You can also go even beefier with the 30,000mAh pick in our “Best Gifts Under $50” guide, too, if your nearest and dearest drain their phone batteries hard and you don’t mind spending more. As time marches on, USB-C ports will only become more common on Android phones. For now, though, as the first wave trickles out, it’s a pain to remember to have a USB-C cable available at all times. Help out fans of the Pixel and most recent Nexus phones by slipping them this $8 two-pack of USB-C to micro-USB adapters: In a pinch, they can convert existing micro-USB cables and chargers to work with their phones whenever (and wherever) they need. 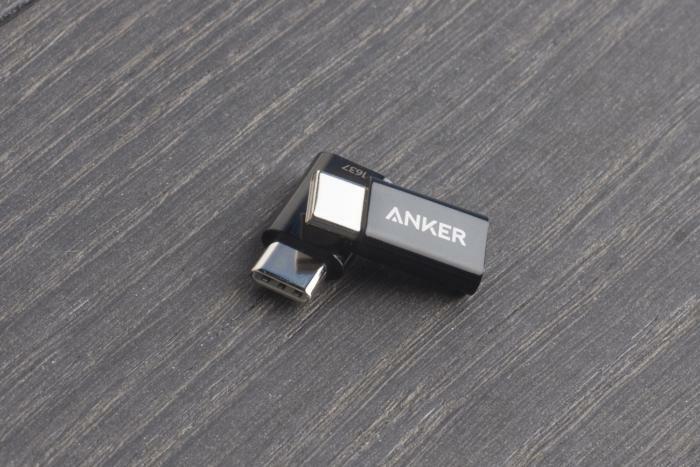 We’ve chosen Anker’s adapters because of the known name, the inexpensive price, and the seal of approval from Benson Leung, hero of the USB-C community. (On his own free time, he tests USB-C accessories to verify compliance with established specifications.) Other options exist, of course—if you decide to go with something different, at least make sure it has Benson’s seal of approval. We like this $14 Aukey car charger (currently $11 on Amazon) for its color coding, lack of distracting backlighting, and support for Qualcomm QuickCharge 2.0. For folks who own a phone that have QuickCharge 2.0 enabled, like the Samsung Galaxy S7, S7 Edge, and Note 4, the dedicated port willl rapidly charge the device. For other non-compatible devices, the green-colored 2.4 amp (2.4A) port will provide a steady amount of juice. 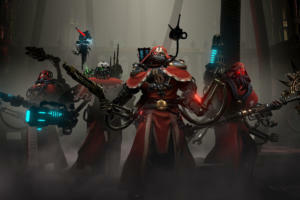 That said, some of those benefits might not be positives for all. A good (and cheaper) alternative is Anker’s 24W PowerDrive 2 car charger, currently $8 on Amazon. 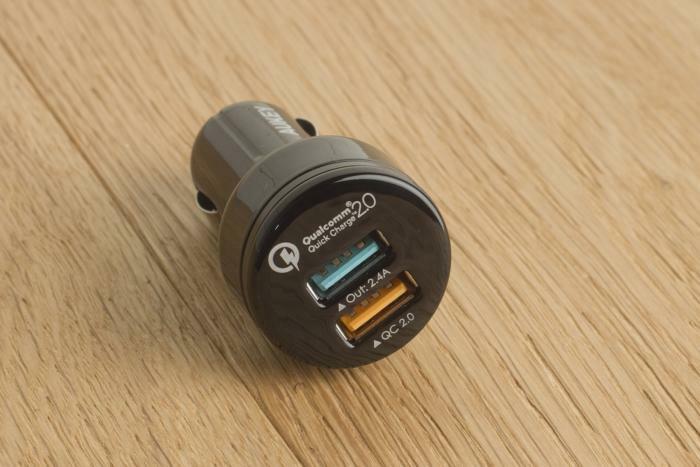 It has two 2.4A ports and a blue LED light, and will make a better gift for someone who doesn’t have a QuickCharge-enabled phone or who wants to see the charger at night. If you already own a smartphone car mount, you know how indispensable they are. There are folks out there, though, who don’t know what they’re missing. 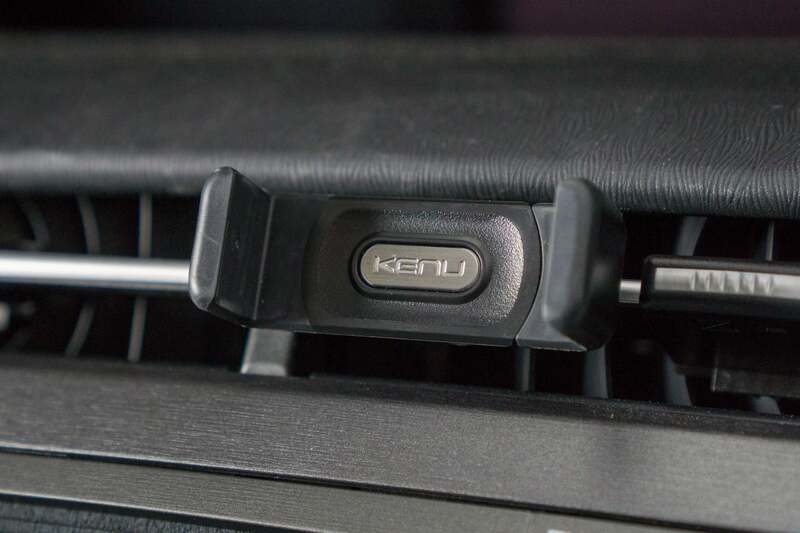 Change their world—and driving habits—with a car mount like the Kenu Airframe ($20). (For phablet-sized phones, you’ll need to get the more expensive $30 Airframe+, pictured above.) This particular mount is a clamp-style, vent-mounted model, and offers a secure grip on the phone and the car. Now, car mounts can be a matter of highly personal taste. That’s as much due to constraints like the style of vents in a car as a person’s preferences. (Some suction-cup mounts can leave marks behind, for example.) Because of this, you can literally spend an hour researching available options. To keep things simple, our alternate suggestion is InfiniApps’ Slyde model (currently $17 on AmazonRemove product link), which is a magnet-style CD-slot smartphone mount. We like this one for its particularly strong magnet—phablets don’t budge at all—and for how securely it stays within the CD slot. Note: Don’t use it with a CD slot that has easily bent-out-of-shape dust flaps. This one’s for all the iPhone 7 and 7 Plus lovers in your life who have yet to buy a Bluetooth headset. 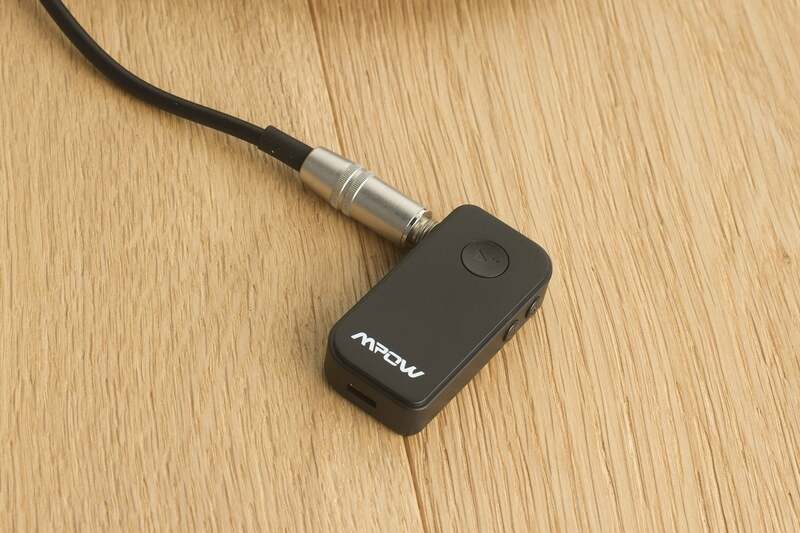 Mpow’s Streambot Mini is a $20 Bluetooth receiver that will let them use their existing wired earbuds or headphones with their phones. Setup is fast. 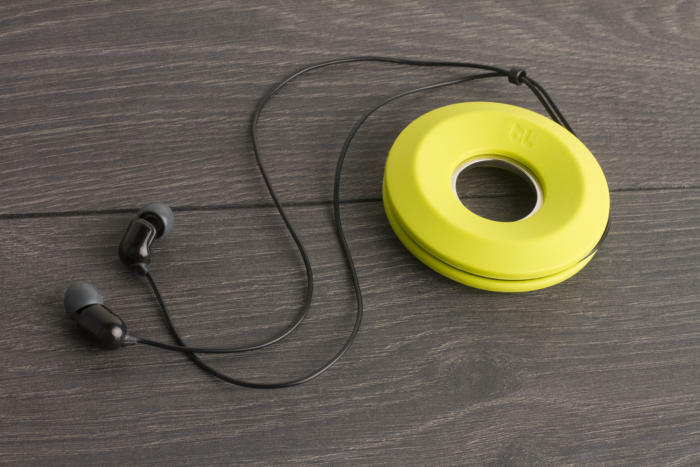 Just pair the Streambot Mini with the phone and plug the headphones into receiver. Once that’s done, buttons on the Streambot Mini can control audio playback. We do have a couple of notes after using the Streambot for a bit: First, this little gadget doesn’t last quite as long as some Bluetooth headsets (we got about seven to eight hours). And second, this receiver is best for non-audiophiles—audio becomes slightly less warm and a little fuzzier when using the Streambot Mini. People who are accustomed to cheap earbuds or headphones shouldn’t mind it, but your friends with $300 cans will.